Economic zones in Viet Nam are being set up in all parts of the country and are meeting investors' increasing demand after just three years when the first was licensed in 2003. Viet Nam now has eight economic zones, including three in the northern central region, four along the southern central coasts and one on Phu Quoc island and the Nam An Thoi islets in the south. 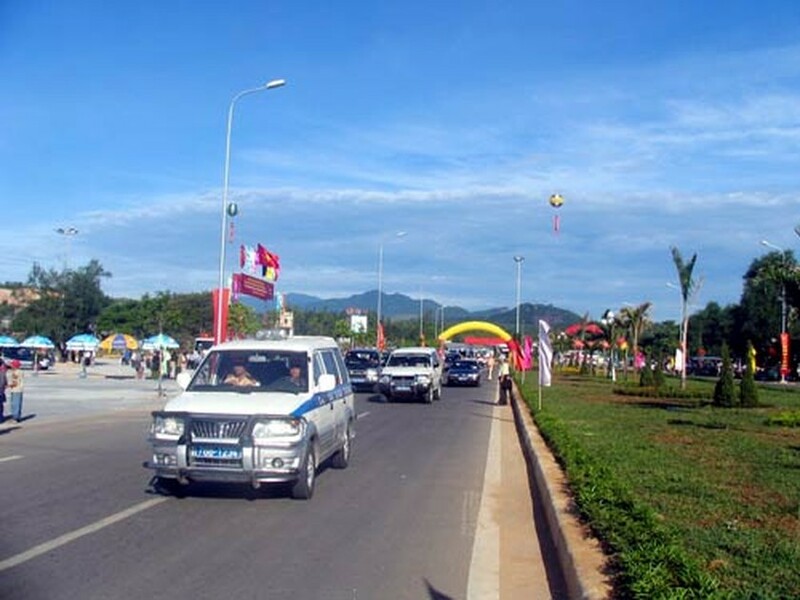 The Chu Lai open economic zone in the central province of Quang Nam is the oldest and covers over 27,000 hectares. This zone has so far attracted 79 projects with a combined capital of 734 million USD, of which 40 projects are currently operating. Its neighbouring province of Quang Ngai has enjoyed an increase in major investment in the 10,300 ha Dung Quat economic zone. This zone has so far housed 94 projects with a combined investment of 3.4 billion USD, of which 30 projects are presently operating. One particularly significant 1 billion USD project involves steel making and is fully owned by the Taiwanese Tycoons group. Another totally-foreign invested project is a 200 million-USD heavy industrial complex owned by the Doosan group of the Republic of Korea. The Chan May-Lang Co economic zone in the central coastal province of Thua Thien - Hue has attracted 25 projects, capitalised at 280 million USD in total, from 19 local and foreign investors. The Nhon Hoi economic zone in Binh Dinh province along the southern central coasts has so far granted licenses to over 40 investors who have invested 3.3 billion USD in registered capital. The Mininistry of Planning and Investment (MPI) said it will take measures to boost investment in the existing eight economic zones as well as planning a roadmap for new zones. Efforts to unify relevant policies, such as preferential, financial support for investment in infrastructure, will be prioritised as urgent measures for the development of economic zones in Viet Nam, the MPI emphasised.